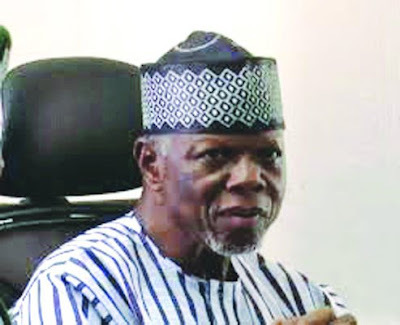 The Comptroller General of the Nigeria Customs Service, Hameed Ali, on Tuesday said he will obey court order and stay away from the Senate. Ali, who was walked out from the Senate last week for not appearing in uniform, was due to appear again before Senate on Wednesday. But, according to him, somebody has gone to court over the issue, while the court had ordered status quo to be maintained. Ali, who was cited at the forecourt of the Presidential Villa after attending a meeting at the State House, spoke with State House correspondents. He said “The case is in court already. Somebody has sued us. It is subjudice. I have gotten my writ of summons and they said status quo should remain ante which means nothing should move until the court makes a pronouncement.